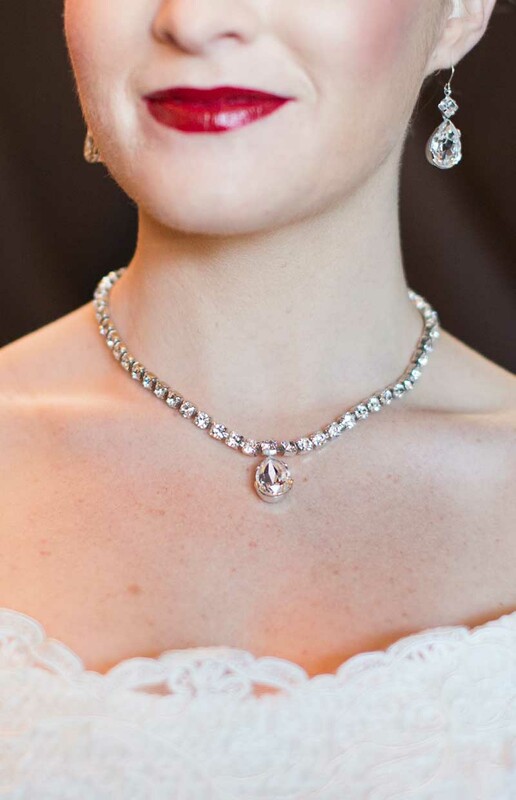 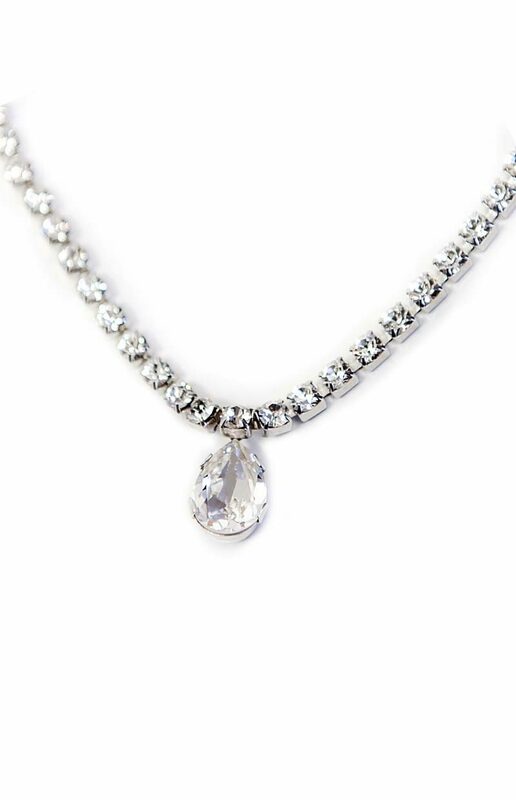 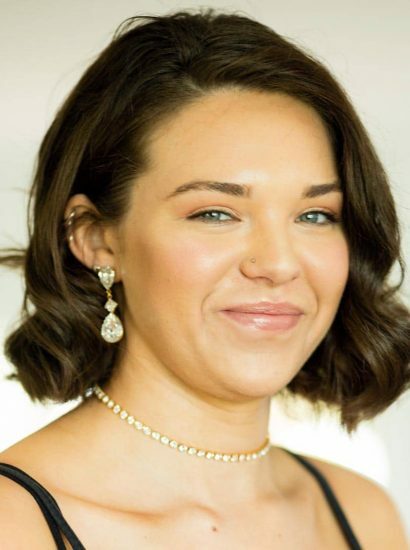 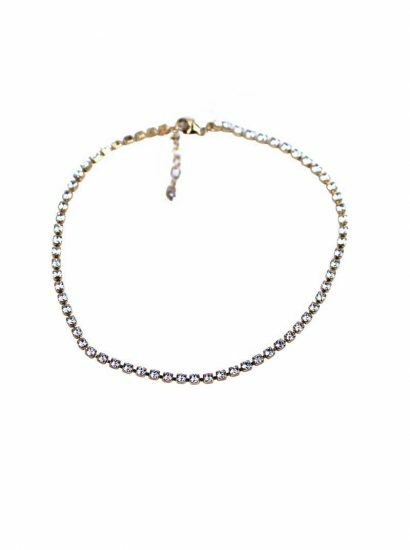 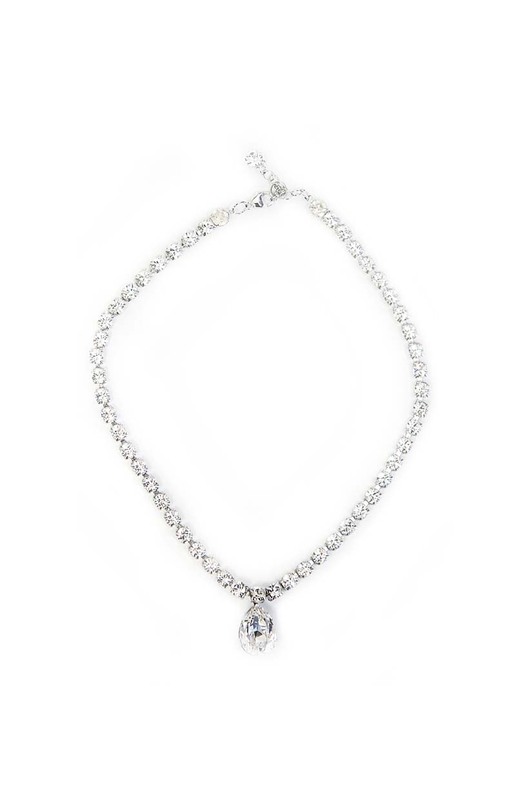 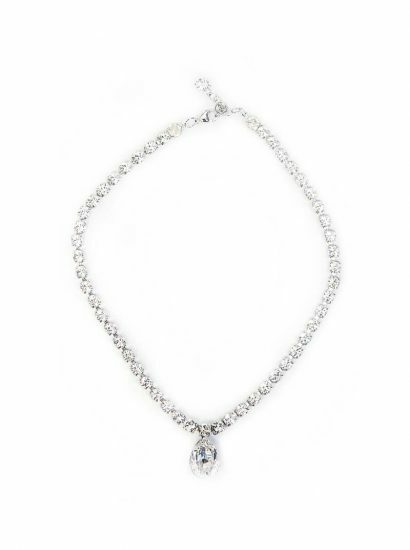 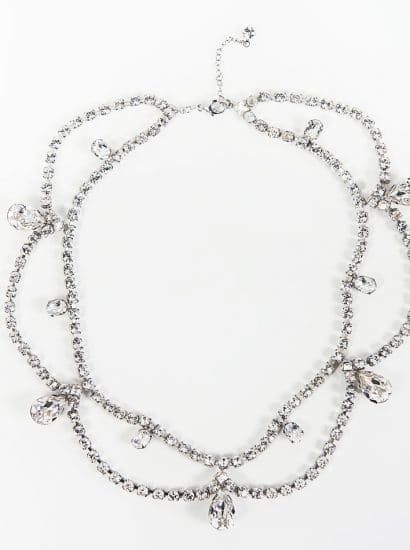 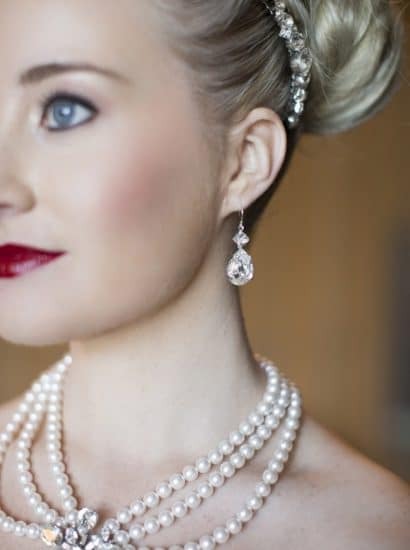 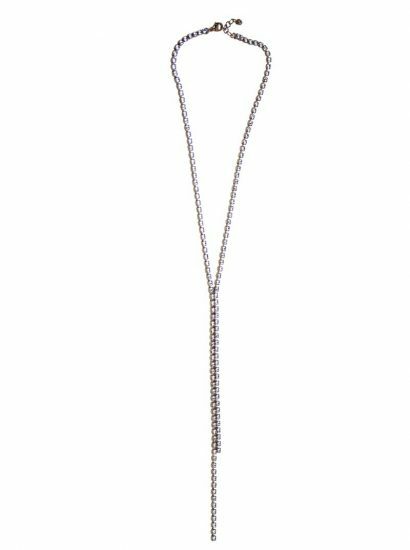 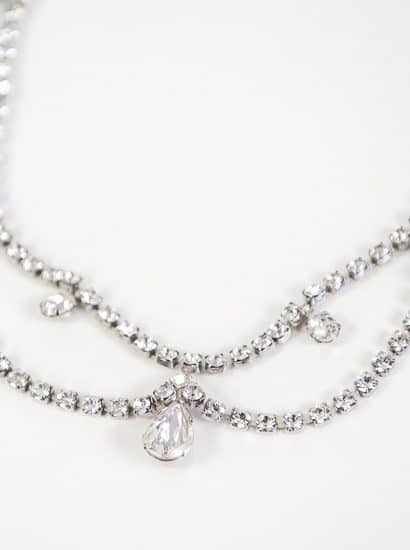 You are going to make an entrance in your new dress wearing your Stealing Kisses Teardrop Petite Necklace. 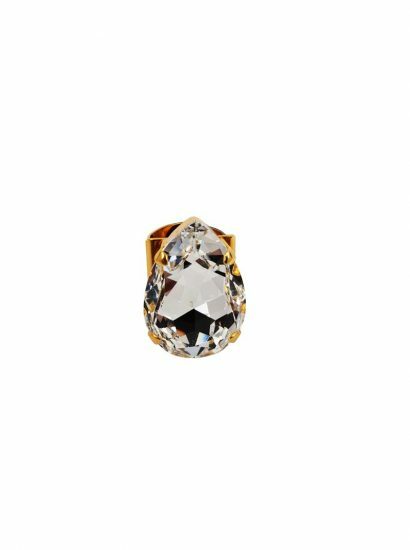 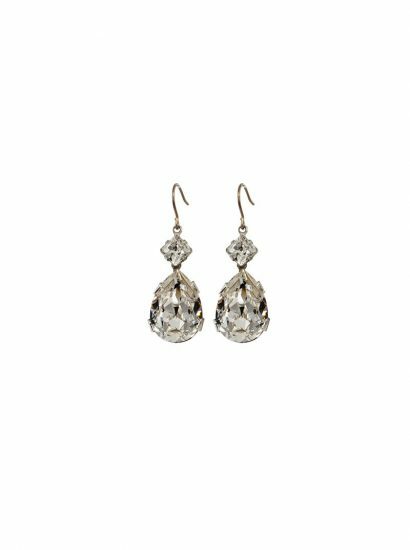 Featuring a clear teardrop crystal finished in silver. 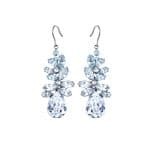 Reach for matching earrings to finish your look so elegantly.